Awesome Global Stars – Avalon booking. 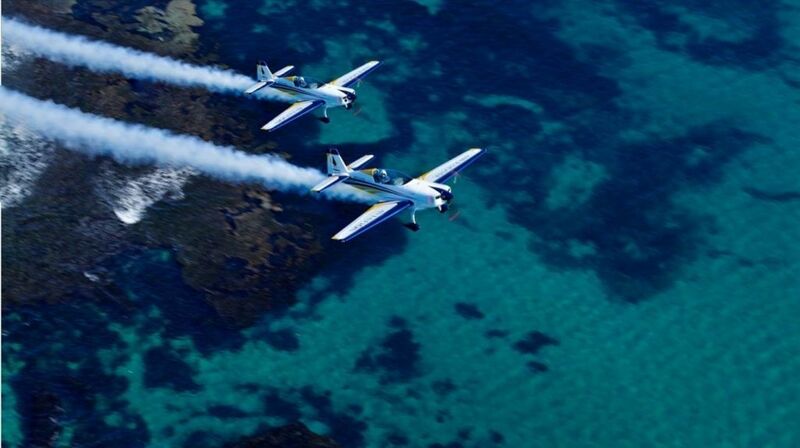 BRITISH AEROBATIC ACES’ MARK JEFFERIES AND TOM CASSELLS AT THE AVALON AIR SHOW 2015, 24th Feb – 1st March. 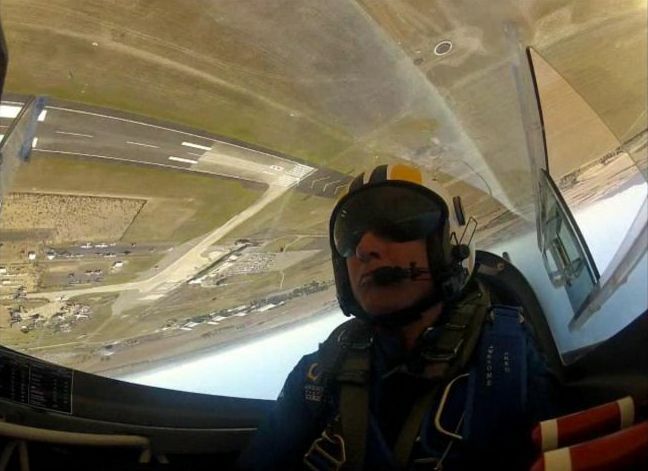 British aerobatic champions Mark Jefferies and Tom Cassells are set to put on another stunning, world-class air display at the Avalon 2015 Air Show with his Awesome Global Stars display. 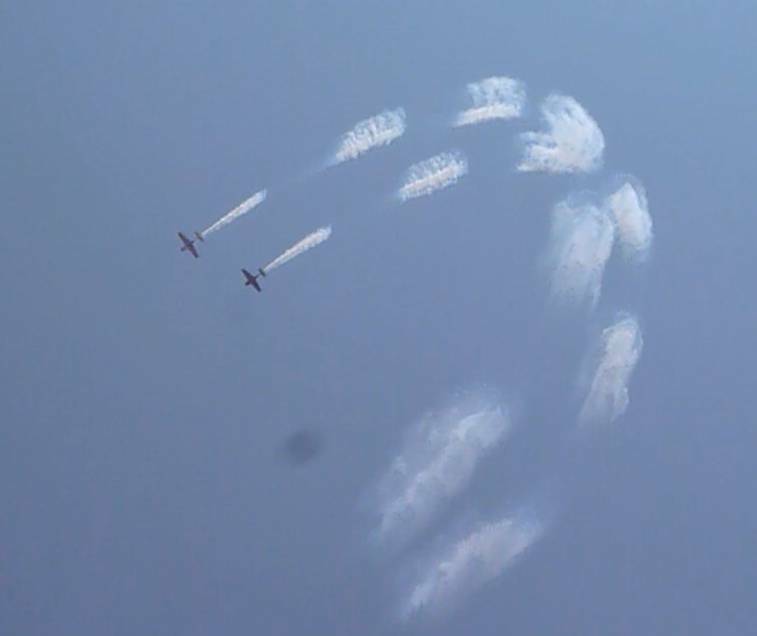 Awesome Global Stars team comprises either a one, two ship or more aircraft, flying high-performance, state-of-the-art Extra 330 aerobatic aircraft. Mark’s breathtaking solo aerobatic display routine is complemented by the second Extra 330 filling the sky with smoke, noise and stunning aerial antics. 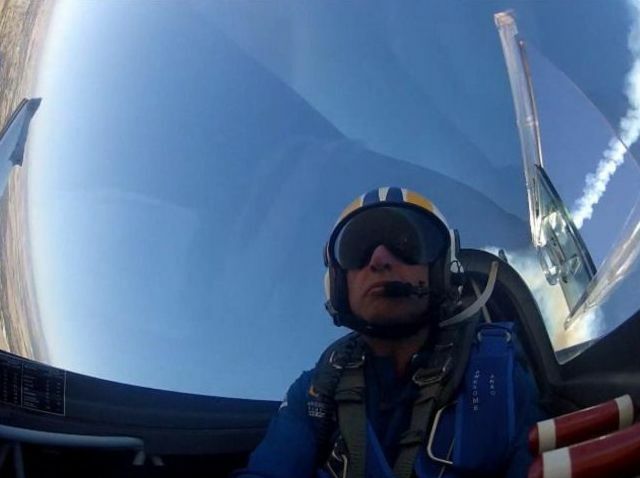 Mark Jefferies has been the British National Aerobatic champion at all levels over nearly three decades and a British Aerobatic team member 10 times. Mark started flying air displays in 1984 and has flown shows in numerous aircraft around Europe and has flown by invitation in Australia, New Zealand, Romania, Slovenia, Germany, Holland, Turkey, Switzerland, France, Spain, South Africa, Ireland, Iceland, China, Korea, Scotland, Wales, Bahrain, Dubai, UAE, and Malta. 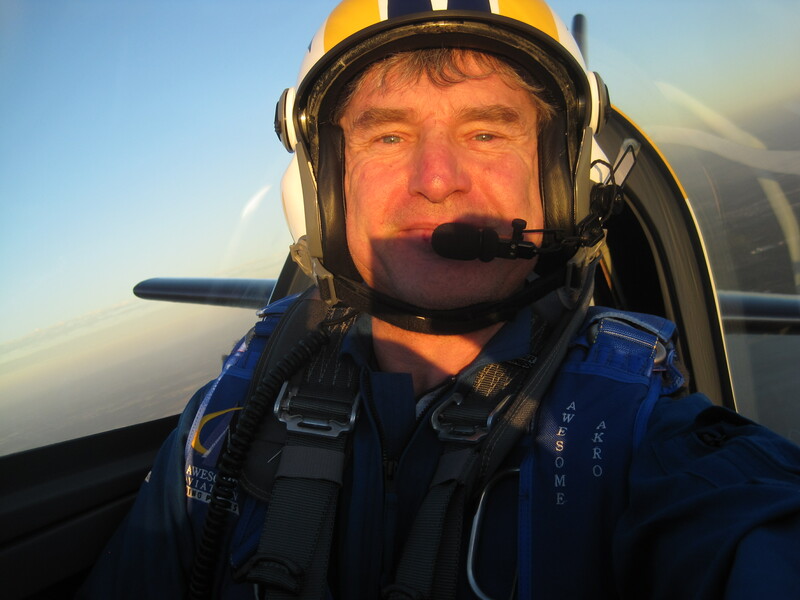 Mark has flown previously at the Farnborough Air Show in 2010 and was invited back again to fly in the 2012, and 2014 shows. He holds a EASA commercial pilots licence with a Display Authorisation issued by the UK CAA. 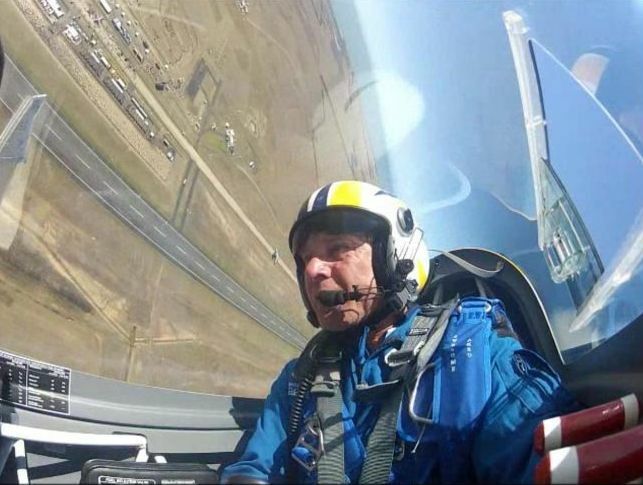 Formation qualified as leader of large formations flying with the Aerostars for 4 years in number 2, 4, 6 & 7 positions, now leading his own team the “Global Stars” he has also flown as a stunt pilot for films, as well as participating in the Aero-GP series/ contests. Flying his homebuilt Laser 200 (plans by David Pilkington Victoria, Australia) he became the British Unlimited Champion in 1994, retiring, and then coming back to aerobatics in 1998. Mark won the Advanced National Champion crown for five straight years from 1998 to 2002. Mark won a bronze medal and a podium appearance for his 3rd place in the Advanced World Aerobatics Championships held in Slovenia in August 2002. He flies many types of aircraft, notably from the Russian YAK series and the German Extra series. Mark returned to Unlimited aerobatics after purchasing the EXTRA 300s in 2003 winning the UK National championships in 2005, 2006 and 2007. 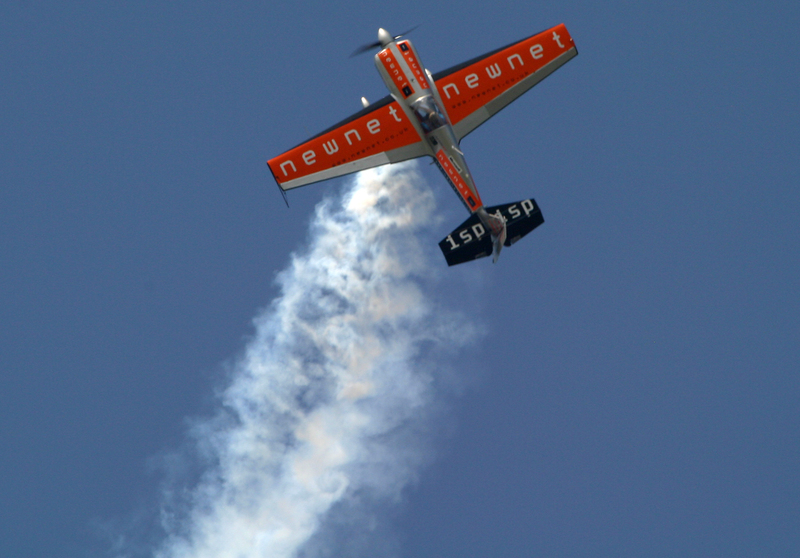 In 2007 Mark flew to 9th place in the World Aerobatic championships in Granada, Spain, in the Extra 300s. Mark flies air shows on most weekends throughout the summer in a selection of aircraft, namely the Extra 330SC, YAK 11, L-29 jet & YAK 50. In February 2015, Mark will be flying his Awesome Global Stars display flying the Awesome Extra 330’s. Awesome Aviation sponsors the high-performance Awesome Extra 330 Aerobatic aircraft, promoting Awesome Aviation’s leasing products to the aviation industry. 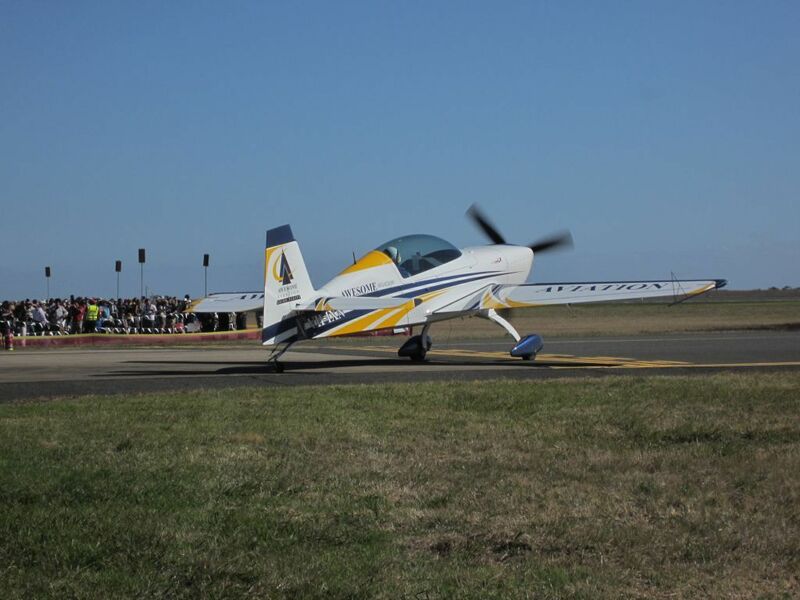 The Awesome Extra 330’s are the first of these types of aircraft in Australia, and it is current World Aerobatic Champion’s aircraft type. 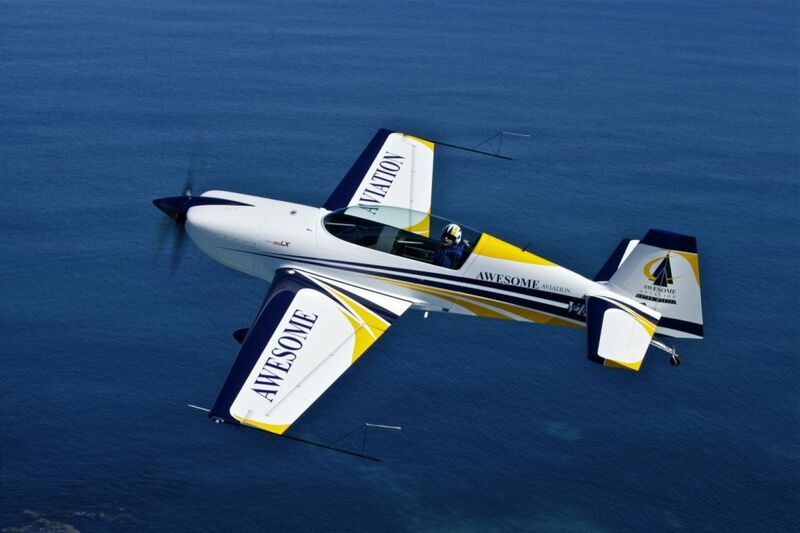 The Extra 330 is a low-wing aerobatic monoplane offering exceptional unlimited aerobatic performance. Powered by the Lycoming AEIO-580-B1A, 315 hp, 6 cylinder engine in front of a Titanium firewall, the aircraft comprises a carbon fiber wing assembly, carbon composite empennage structure and a fuselage assembly constructed of 1.7734 steel with carbon pushrods. The aircraft has a certified load factor of +/- 10G. As the world’s most successful certified sport, performance and unlimited category aerobatic aircraft, Extra Aerobatic aircraft have been dominating the international aerobatic arena for over 2 decades and the 330 is the premium offering from this renowned German aircraft manufacturer. Awesome Aviation supplies Beechcraft 1900 Airliners, Beechcraft King Airs and special missions jets on dry lease within Australia, the Middle-East and Africa. Clients include Regional Airlines and Operators involved with Charter, Humanitarian Aid, Special Missions, Air Ambulance, Government and FIFO markets. Awesome Aviation has offices at Perth Airport, WA and Lanseria Airport, SA. The Awesome Global Stars Team is sponsored by Awesome Aviation and it is the company’s tumbling billboard of the sky. The company was founded by CEO, Dieter Ebeling, in 1989. Dee is a past Unlimited Class National Aerobatic Champion and a World Championship competitor, achieving 7th place in the Advanced World Aerobatic Championships in 1995. 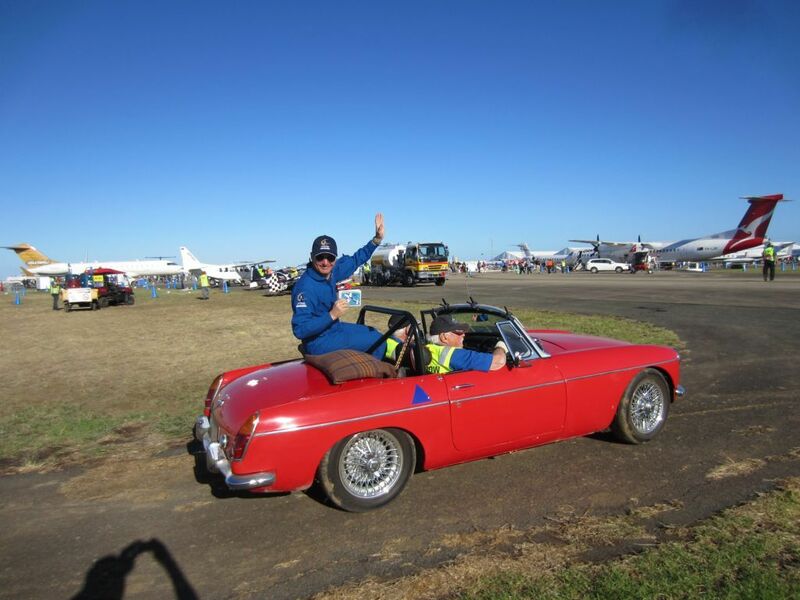 Dee met Mark Jefferies in the early nineties when they were competing together at World Aerobatic Championships and they have remained good friends ever since. 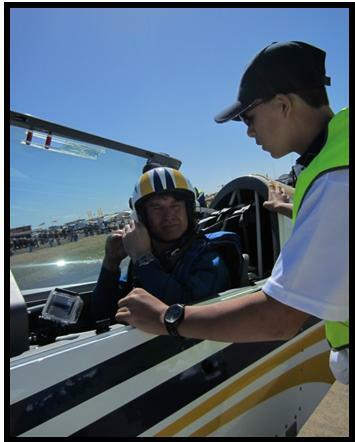 the World Intermediate Aerobatic Championships in November 2014, with Mark Jefferies accompanying him as his Trainer. Dee’s passion for aviation, and in particular for Awesome Aviation, injects a vibrant energy into the company.